→ A Canadian citizen or permanent resident? → A member of a CBTU affiliated union or family of a member? Canada’s building crafts and trades? 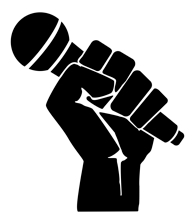 THEN CBTU IS LOOKING FOR YOU! and let us know if you are attending to receive after-party tickets*! 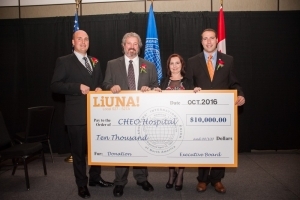 On October 27th, 2016, the Labourers’ International Union of North America, Local 527 & 527A, was proud to present a donation of $10,000.00 to the Children’s Hospital of Eastern Ontario. Mrs. Chantal Charbonneau, Director of Community Engagement & Annual Giving, graciously accepted the donation on behalf of CHEO. 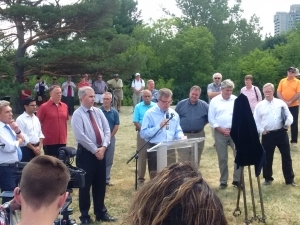 The Ottawa and District Labour Council hosted on August 10th, 2016, the 50th Anniversary Commemoration Ceremony of the Heron Road Bridge Disaster which occurred on August 10th, 1966. 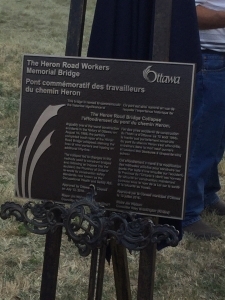 During the ceremony, the City of Ottawa official unveiled the plaque renaming the Heron Road Bridge to the “Heron Road Workers Memorial Bridge”. The collapse of the Heron Road Bridge remains one of the single largest construction workplace disasters in Ontario and one of the biggest in North America. 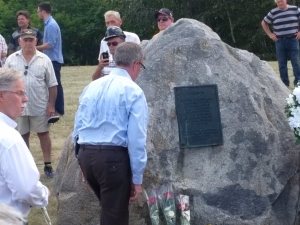 On that fateful afternoon, nine workers lost their lives, including three LiUNA Local 527&527A members, Brothers Domenico Romano, Joao Viega & Raymond Tremblay, and more than sixty were injured altering numerous lives forever. 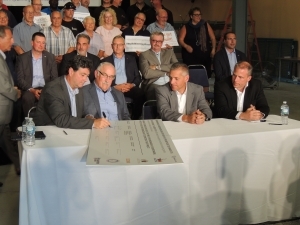 On July 14, 2016, the Labourers International Union of North America (LiUNA), signed a historic Memorandum of Understanding (MOU) with TransCanada, along with the Pipe Line Contractors Association of Canada (PLCAC), the United Association of Journeymen and Apprentices of the Plumbing and Pipefitting Industry of the United States and Canada (UA), the International Union of Operating Engineers (IUOE) and Teamsters Canada. 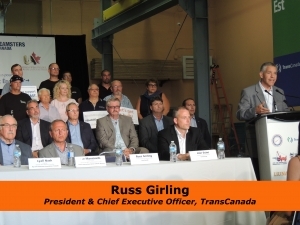 By signing this MOU, TransCanada agreed to assign to the signatory Unions all new pipeline construction and pipeline conversion work on the Energy East Pipeline Project. 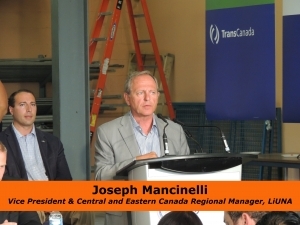 This is significant news as it guarantees that our union members will perform work on Canada’s biggest infrastructure project. This can represent thousands of jobs for members of the unions involved. 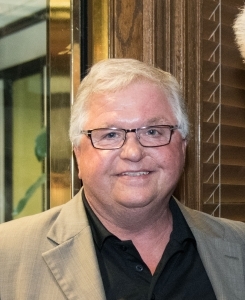 It is with the greatest of sadness that we deliver the heartbreaking news of the sudden death of our colleague and friend, Executive Board Member and representative of LiUNA Local 527 – 527A Murray Ostrom on Saturday, June 25, 2016. 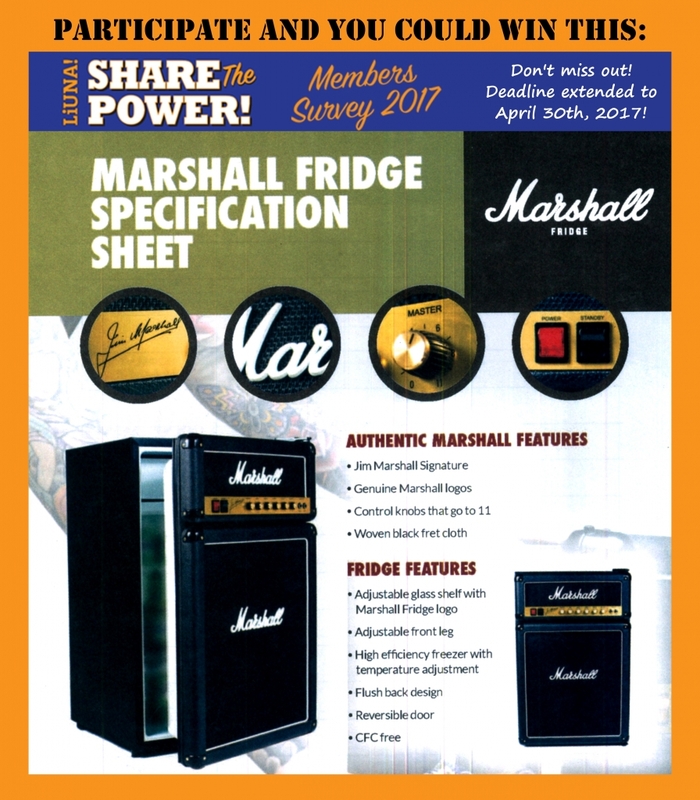 A strong advocate of members’ rights and a proud member of this organization for over 35 years and an employee of Local 527 – 527A for approximately 25 years, regardless of the challenges Murray may have had along the way including the tragic death of his son last year, his days became bearable by bringing laughter to everyone else. Everyone who had ever had the privilege of working with Murray found such pleasure to work with him; he will be profoundly missed here leaving behind now only those fond memories we have of him. Rest in Peace, Brother Ostrom.